We are a non-profit, charitable corporation that provides qualified, highly dedicated and skilled search dog teams to aid and support federal, state or local authorities in emergency search and rescue situations. We also educate the general public and agencies on outdoor safety and canine search. 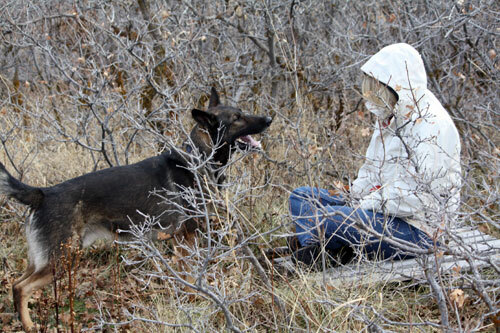 Copyright © 2013 Utah Search Dogs. All Rights Reserved.